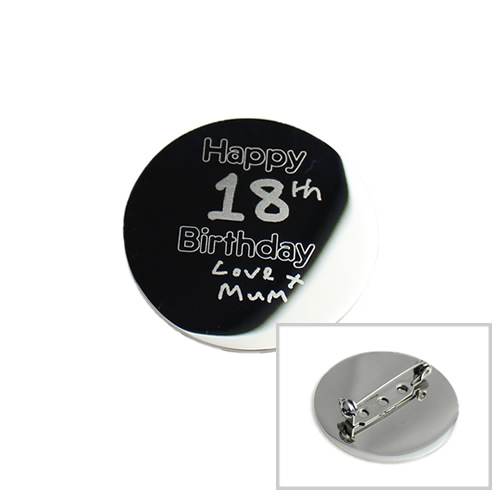 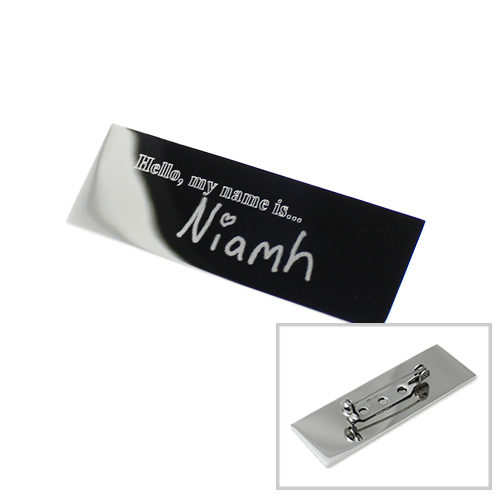 Can be engraved with a message on both sides or an image on the front Measures: 50mm x 45mm x 2mm. 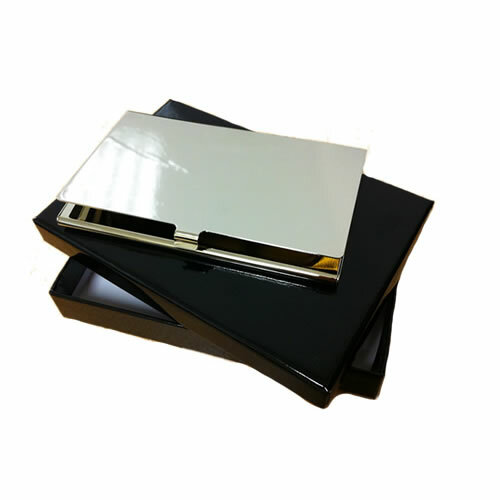 Mirror polished on BOTH sides. 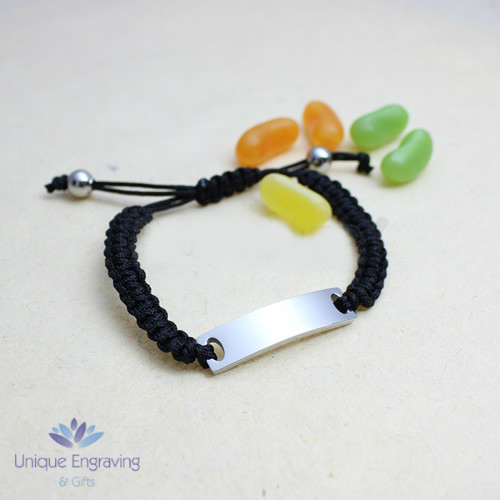 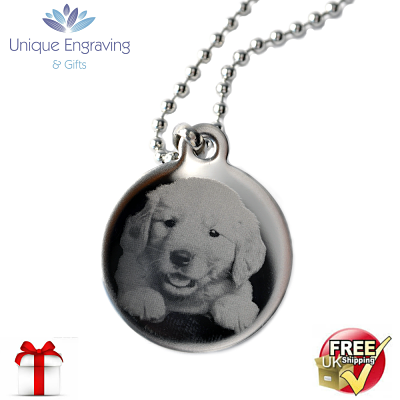 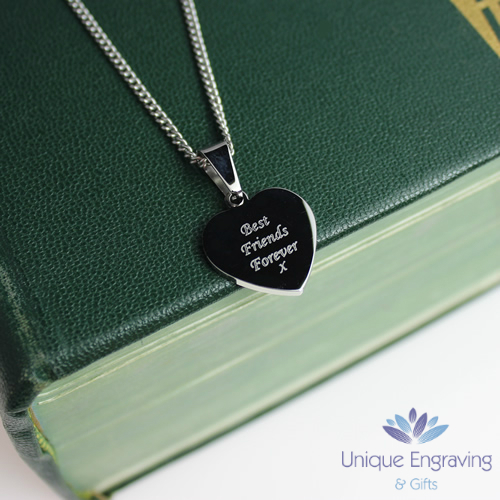 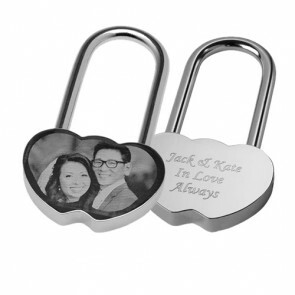 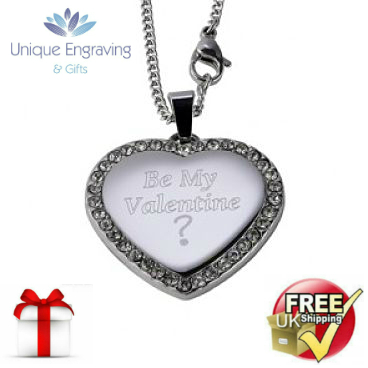 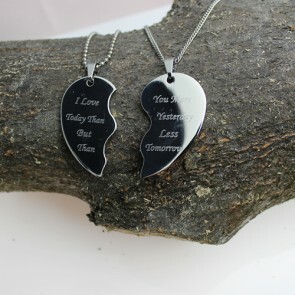 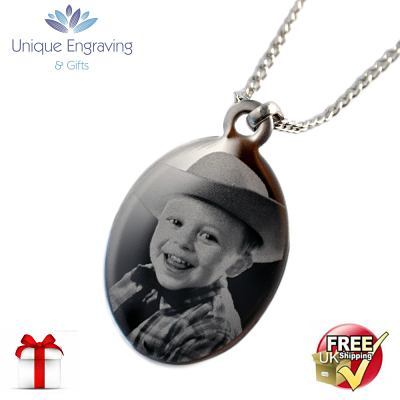 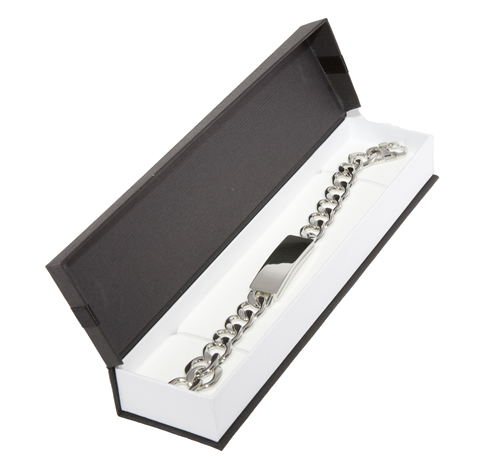 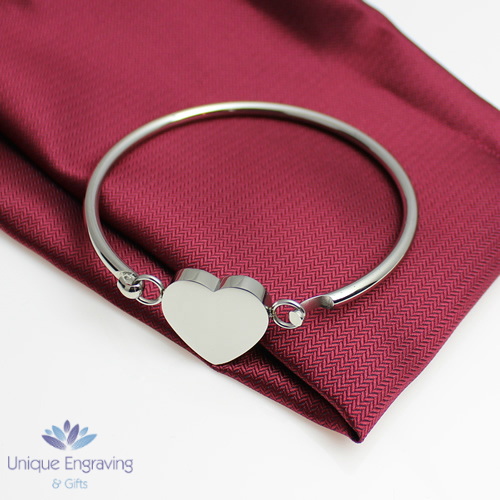 Can be engraved with a photo / message / name on both sides. 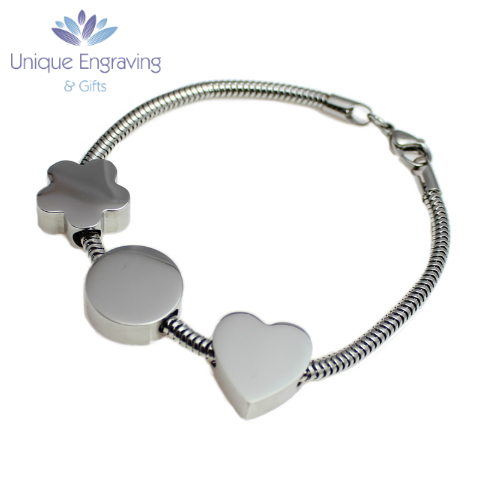 Fits our 'Artemis' or 'Alessa' Charm Bracelets and also compatible with Pandora style bracelets.